Agricultural scientist, farmer and writer Charles Massy advocates for a stronger relationship between humanity and the non-human world in agricultural practice. 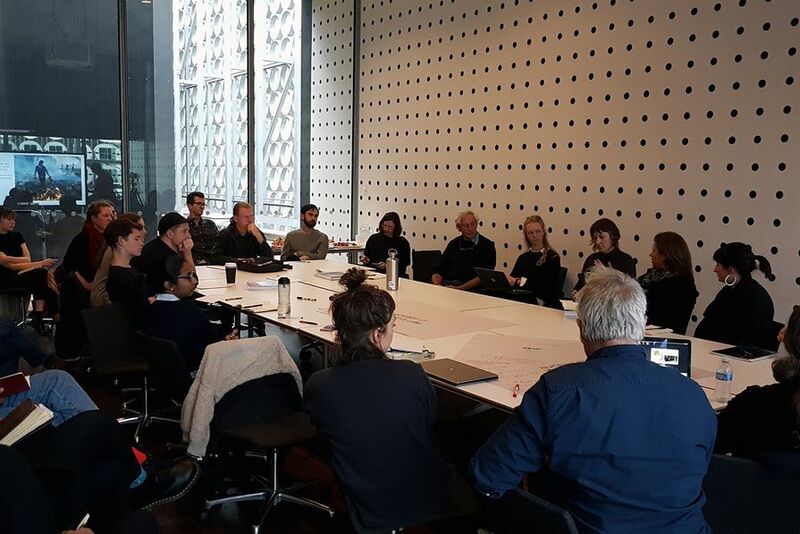 A workshop with Massy and members of the landscape profession offered opportunities to explore the relationship of Massy's ideas to broader landscape practice. 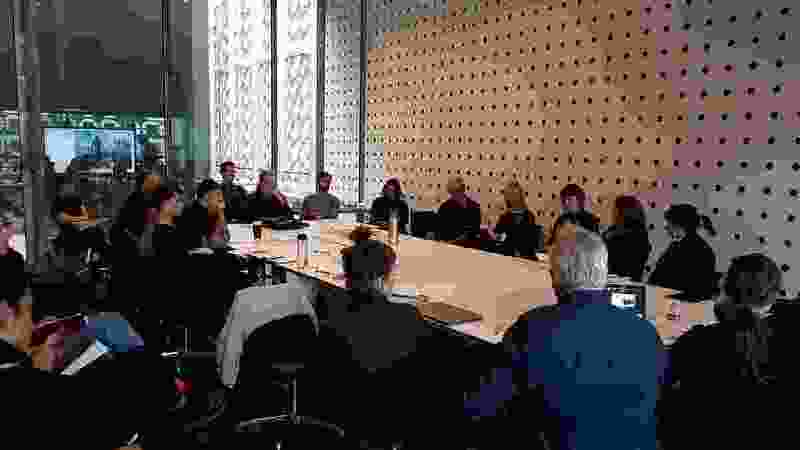 Practitioners, academics and students from the landscape profession participating in a conversation with farmer, writer and researcher Charles Massy at RMIT University. As a farmer, writer and research associate at the Fenner School of Environment and Society at the Australian National University (ANU), Charles Massy’s work has been described as offering “a challenging account of the possible future of the complex human-land relationship”1. Massy recently presented a public lecture at RMIT University through the landscape architecture program exploring issues around this relationship and further unpacking themes covered in his recent book, Call of the Reed Warbler: A New Agriculture – A New Earth. The lecture provoked a great deal of interest from landscape architectural practitioners as well as those from related disciplines with practitioners, students and academics from a range of institutions all keen to join the conversation. While Massy is a farmer, he is engaged in a particular approach to agriculture that he terms “regenerative”. “Regenerative” agriculture to him refers as much to an approach to practice as a set of outcomes. 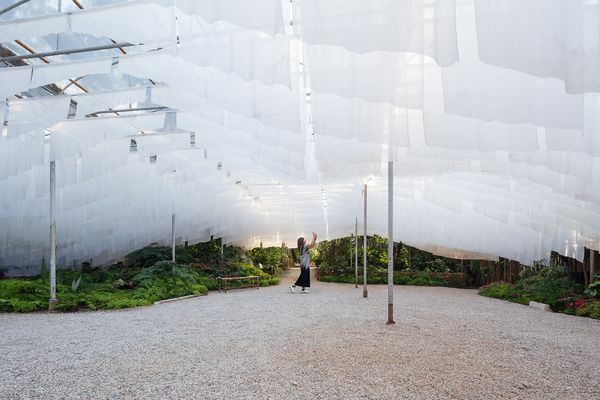 That this encompasses and embraces a lineage of landscape thinking in part accounts for the interest from the landscape architecture discipline. In Call of the Reed Warbler Massy gives an overview of his own transformation through the development of this approach – towards forms of agricultural practice that seek a strengthening of the relationship between humanity and the non-human world. It is this approach to practice (and its implications for the “complex human-land relationship”) that was drawn out during the lecture and then extended further through a student-led workshop the following day. Organized and led by the 2018 editorial team of Kerb: Journal of Landscape Architecture, workshop participants were drawn from a combination of “mainstream” practice, recent graduates, government authorities and academia. The workshop was structured around the consideration of four themes identified as emerging from Massy’s work and as having particular relevance and interest to landscape architectural practice: the relationship between the regional and the urban; the relationship of food production to urbanism/s; the relationship of water and urbanism/s; and Indigenous expressions and observations of landscape. Streams emerging from the ensuing discussions included ideas of insurgency, innovation (and its progenitor, necessity), self-organization and emergence, landscape literacy and the possibility of agency through truly reflective practice. These were largely drawn out through considerations of the interrelatedness of water, urbanism/s and the regions. 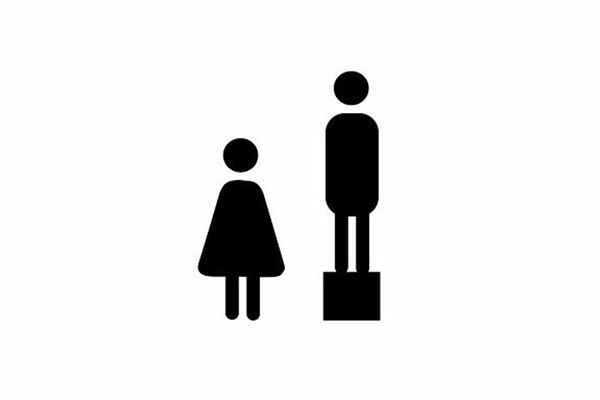 As always, Massy expressed (rather than represented) ideas through evocative stories. These included that of a respected work colleague whose inability to register the beautiful song of an overhead bird or indeed to be able to identify the bird (“it’s just a bird”) led to an opening up through the workshop of a concept shared by all participants – that of landscape literacy. In Massy’s terms, literacy of and around the landscape is vital to establishing an insurgent position – a position which is able to challenge the status quo and foster innovation. New ways of doing things arise from an ability to read the landscape in new and different ways. 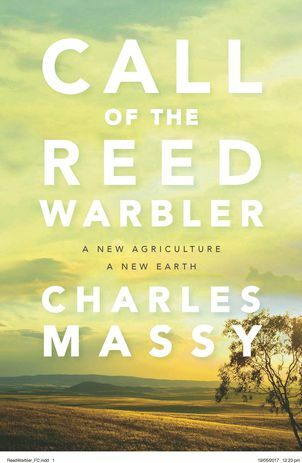 Charles Massy’s book Call of the Reed Warbler: A new agriculture, a new earth calls for a regenerative approach to agriculture. RMIT landscape academic Fiona Harrisson drew this out further, drawing attention to the relationship between landscape literacy and reflective practice and reflecting on the need to address current practice/s in ways that acknowledge the difficulty inherent in transforming how we act. For Massy, our practice/s generally are rooted in our colonial ontologies – giving rise to what he refers to as the “mechanical mind”. As Claire Martin from Oculus noted, the cultural production of landscape and related narratives of nationhood are also founded in this colonial project. Kerb Journal’s Albert Rex further noted the power relationships inherent in the practitioner/client relationship and a consequent focus on project delivery and commodification of landscape as a package to be consumed. For all present however, it was noted that a truly reflective practice was the basis for innovation. Massy frames this as the opening up of an “emergent mind” which he argues offers an antidote to the “mechanical mind” arising from the Enlightenment colonial project. 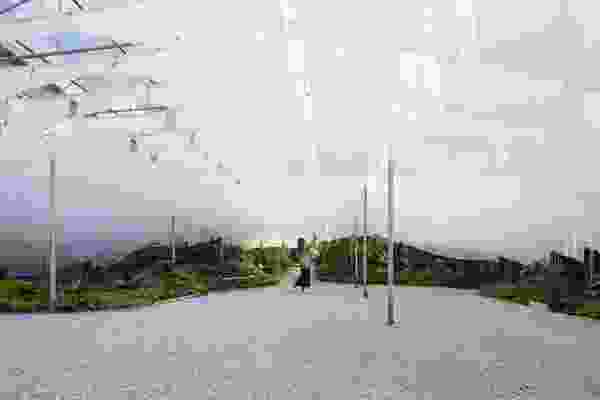 This approach provides an enormously powerful way for landscape architectural design practice to engage with the concept of emergence, beyond the abstract and diagrammatic that has often been the case. Paul Appleton and Riley Donaldson of US-based landscape practice Nelson Byrd Woltz, Scott Adams of TCL, and Nicky Mcnamara and Anne-Marie Pisani from Parks Victoria all contributed insights into the ways that landscape architectural practice currently engages with issues of broad-scale land management. Through these insights, a common theme emerged around the way that ideas of “nature” (and a particularly Australian “nature”) as a social and cultural construct constrains innovation in practice. This was identified as often leading to the reduction of practice to service delivery – often resulting in the delivery of largely predetermined outcomes conforming to homogenous models of “natural” landscape. 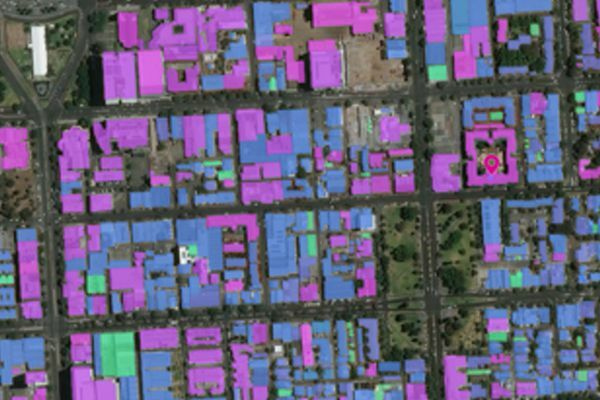 Common to all practitioners present was a recognition of the need to take a critical stance towards such outcomes – a stance enhanced for Massy through the development of an ability to critically read landscape conditions. The Kerb editorial team pursued this line of critical literacy and we wait with interest to read the next edition of the journal. Throughout the workshop and the preceding lecture, Charles Massy pointed to the importance of Indigenous knowledge in helping to shape understandings of landscape. Massy acknowledges that we have a huge amount to learn from Indigenous people and their cultures and knowledge systems – people who have developed complex and nuanced land management systems over millennia and with whom he is gradually engaging. He also draws hope from the fact that examples of alternative land management systems exist both internationally and in Australia today, thus providing evidence that it is indeed possible to come to grips with some of the many intangible landscape forces or “subtle energies” to which we must now become attuned in attempting to achieve a greater degree of landscape literacy. Kerb Journal’s Will Muhleisen posed the question of the relevance of landscape literacy in an urban context. 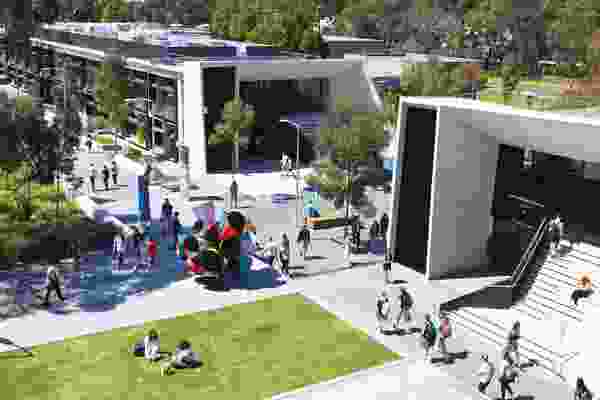 Anne-Marie Pisani (Parks Victoria) pointed out that an acknowledgment of Indigenous knowledge and its underlying premise of connection to and through Country is a way of enriching urban landscape literacy, focusing on the building of relationships and understandings through a sense of journeying together. While acknowledging that in his own work there is much room for a greater engagement at the intersection of Indigenous knowledge and contemporary science, Massy is of the belief that such an engagement must be seen as a vital contribution to the work of Reconciliation more generally. In doing so he draws from the work of Bill Gammage and Bruce Pascoe in particular, and through practical examples of fire-stick farming, the use of biocharcoal, mosaic burning and their relationships to contemporary carbon trading discourse. Charles Massy continues to provide a provocation to landscape architectural practice. He provides a basis from which reflection and hence innovation might emerge through practice. The cultivation of landscape literacy is both an outcome and a means through which to achieve these ends.